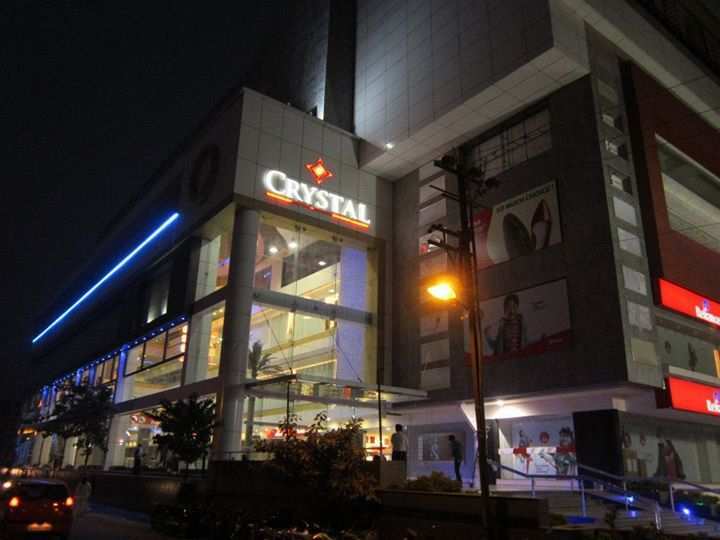 Crystal Mall Jamnagar is strategically located Khambhaliya Main Road, Jamnagar. »	A Mall with Multiplex, Game Zone, Food Court and most renowned Retail National and Multinational Brands. 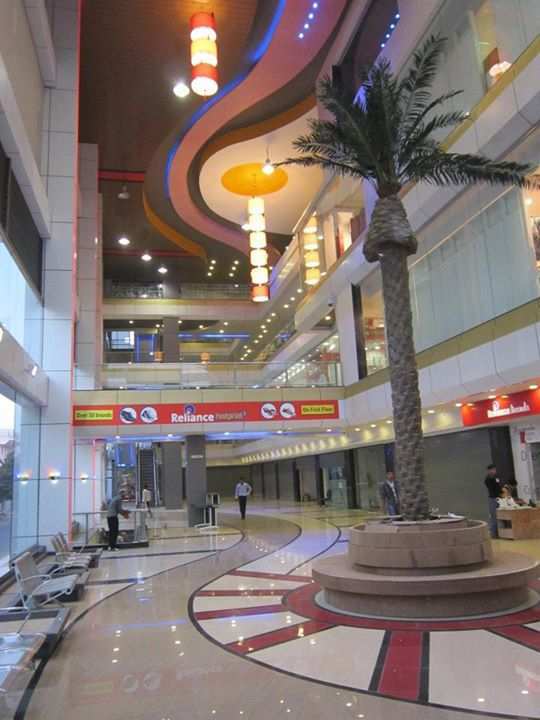 »	Only Mall with Retail Brands in the cluster of location surrounded by Hypermarkets like Reliance and Big Bazaar. 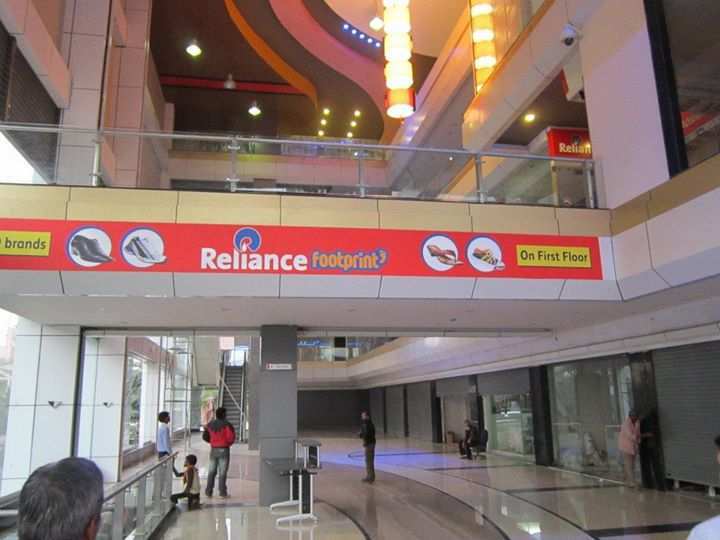 »	Mall is on the Khambhaliya Main Road connecting with (Asia’s Largest Refinery) like Reliance, Essar, Tata Chemicals and world famous Hindus Pilgrim City of Dwarka resulting into a huge footfalls. »	Mall maintained by mall management company. »	Long leased Property with assured return's approved by leading banks (ICICI & SBI) for rent discounting loan against leased property. »	A complete shopping with Entertainment in Porsche hub of city. 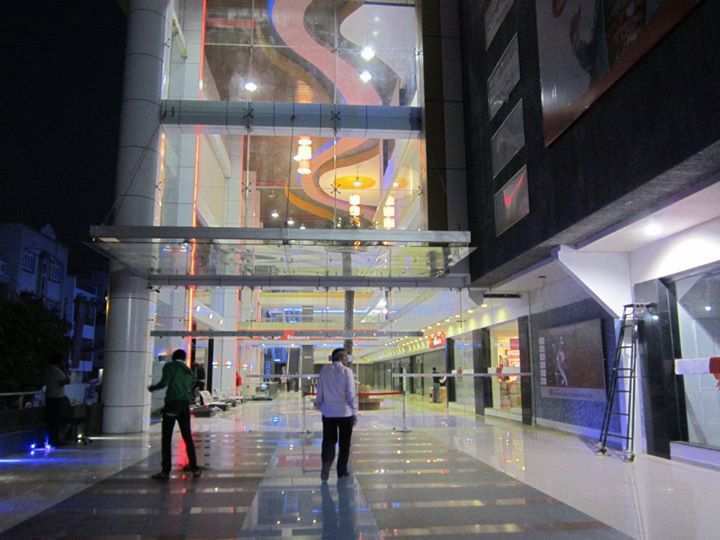 • A mall with multiplex, game zone, food court and retail national and multinational brands. • Khambhaliya Road is the most growing and newly developing Road of the City, surrounded by posh Societies and Business Hub..
• Centrally air-conditioned mall with 6 escalators two 26 person lifts & 1 good lift. • A gigantic space frame to cover the atrium with polymer roof which brings in glowing day light. • Ample parking space with two layers basement. • Generous provision & strategic placement of escalators, high speed glass passenger & service lifts with generator back up. • Minimum width of corridors shall be 8/10 feet. • All the amenities designed by expert consultants such as electrical, plumbing, lighting hvac, fire safety etc. • Best quality construction and use of standard finishing materials.